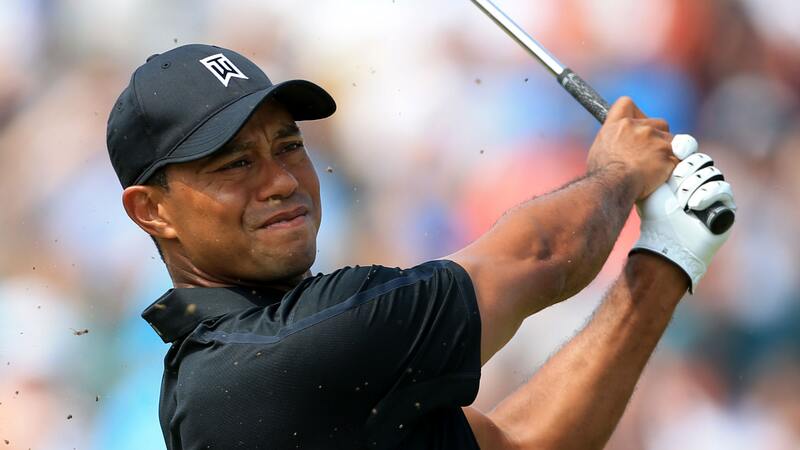 Tiger Woods has revealed several changes to his golf bag as he embarks on his first start on the PGA Tour in 2019 at this week's Farmers Insurance Open at Torrey Pines - the scene of his last major victory at the 2008 US Open. Woods, who landed his 80th PGA Tour title with an emotional victory at the season-ending Tour Championship in September, has swapped his TaylorMade M3 driver for the brand's incredible new M5 driver, but he has chosen to stick with his M3 fairway wood for the time being. He has also substituted his TaylorMade TW Phase1 irons for a new prototype set called TaylorMade P7-TW, which is also being used by Tommy Fleetwood. Woods is sticking with his wedges of last season with the TaylorMade Milled Grind in 56 and 60-degrees, and it is anticipated he will remain faithful to his Scotty Cameron Newport 2 putter that he has trusted for the majority of his playing career. He will also continue to use the Bridgestone Tour B XS golf ball. Woods has an enviable record at Torrey Pines as he goes in search of a record eighth victory at the Farmers Insurance Open, which he last won in 2013. He incredibly won this tournament four times in a row from 2005.